This Friday will be the first weeks giveaway. Four more days to get something in for your entry. I have 9 entries so far and I will be posting all of the entries on Friday this week. Lot's of nice mail received. On a side note. 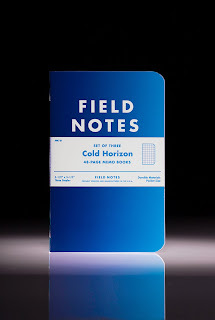 I received my shipment from Field Notes today. These new books they put out for the Winter set are just beautiful. 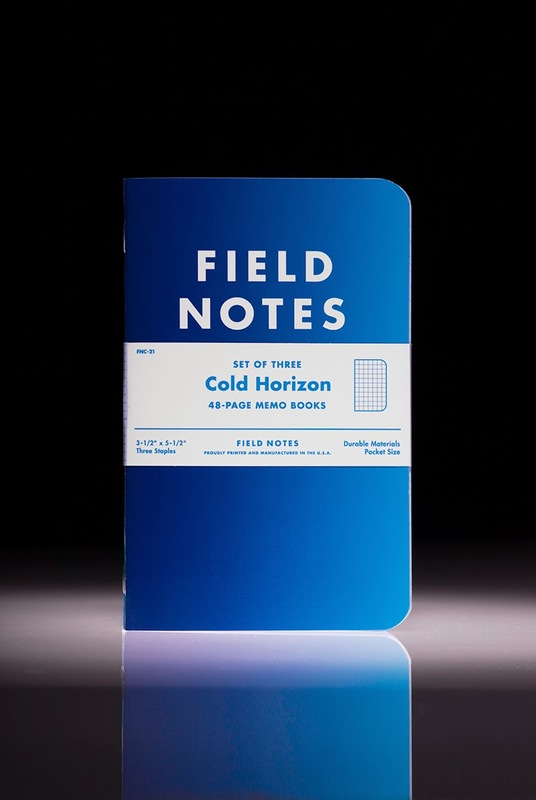 The gradient is on both the outer and inner covers. JarieLyn, they are on their way in the morning. Thanks, Derrick. I'm looking forward to receiving it. Have a fabulous week. Annie NJ...I hope I am not the only one.